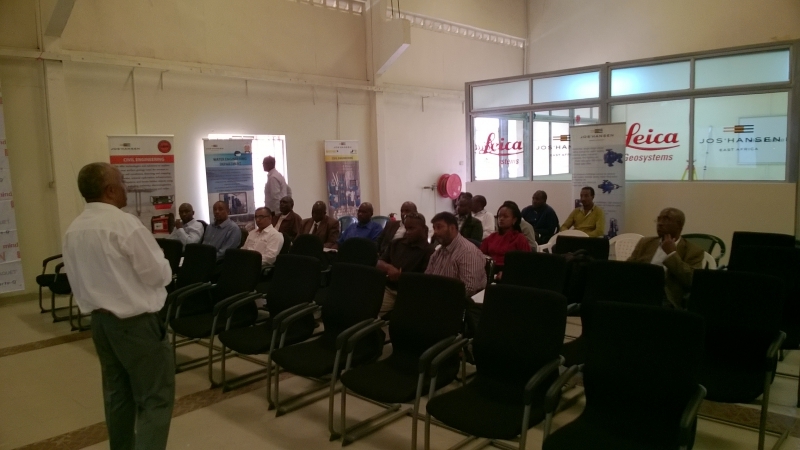 On April 29, 2015 Jos. 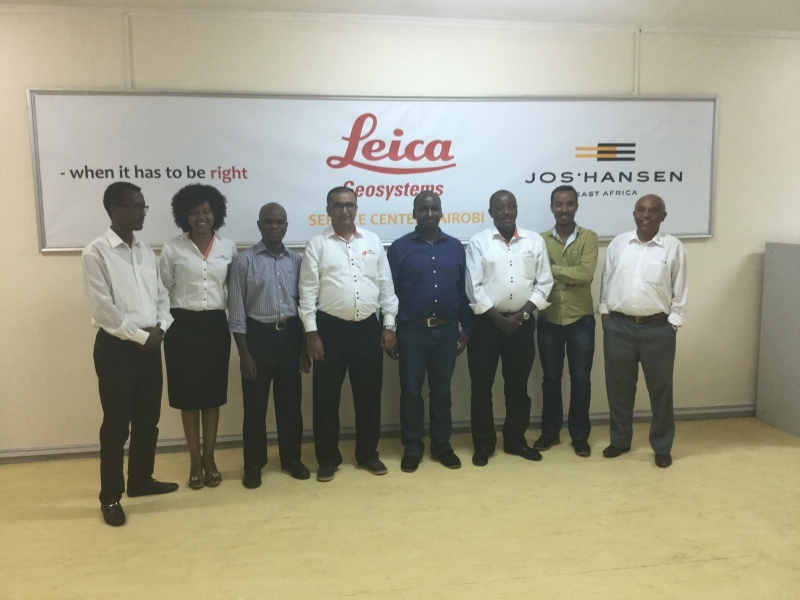 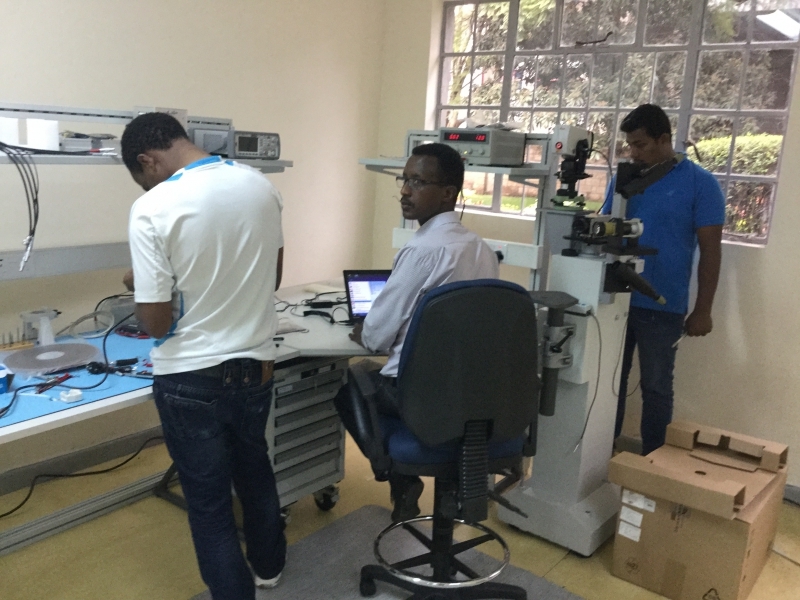 Hansen & Soehne (East Africa) Ltd. opened its new Leica Geosystems Service Centre which will be servicing Leica products all over the region. 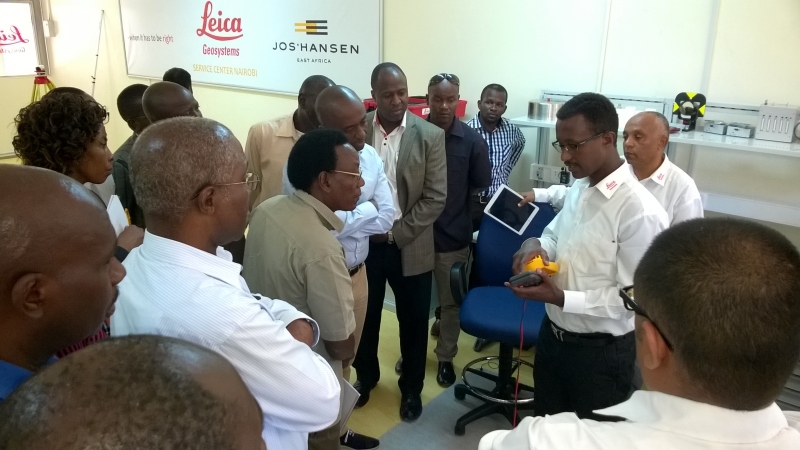 We are in the process of attaining accreditation form Leica Switzerland. 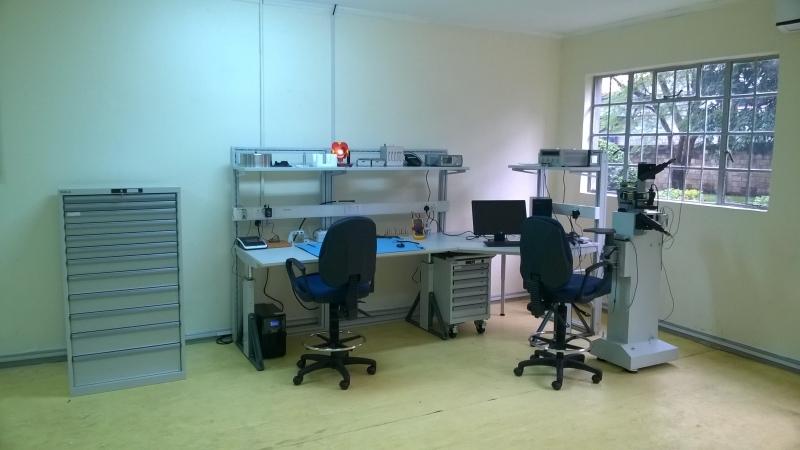 Once fully accredited, the service centre will service and calibrate Leica surveying equipment within the Region.